sinkerbeam: kidstuff: Brandon is Eight! 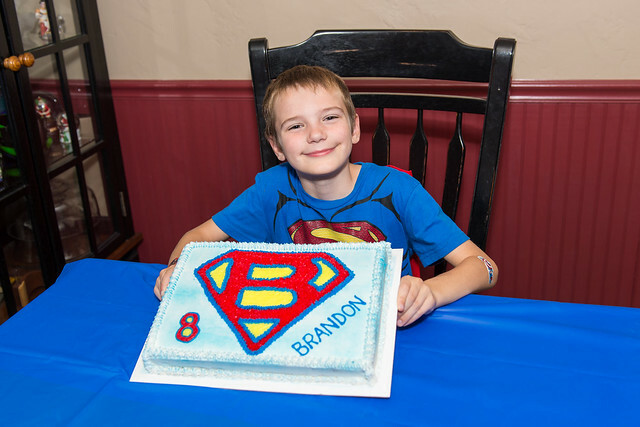 Brandon turned eight this weekend and celebrated with a superhero party! 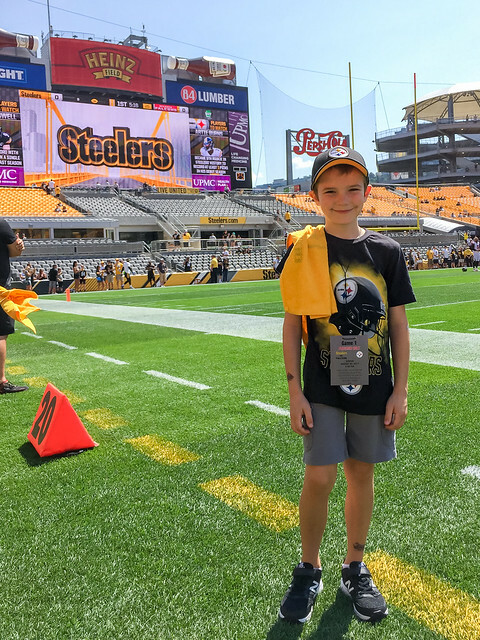 On his actual birthday he was able to go to Heinz Field for a Steelers game (with sideline passes). More pictures from Brandon's birthday celebrations are on Flickr.